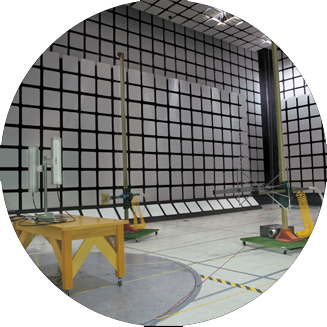 NCEE Labs is a recognized expert in expedited product compliance and reliability testing. NCEE is easy to deal with as you can always talk to an engineer! Built in 2000, designed by industry experts, NCEE delivers unmatched customer service. We specialize in emissions testing of unintentional and intentional radiators and wireless testing needs. Our EMC support skills include consulting, design, testing, and mitigation services. 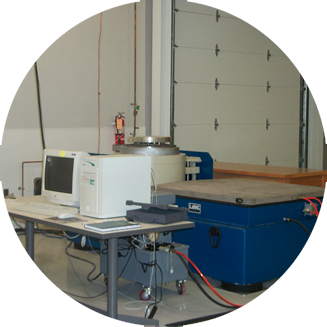 We test to many international standards for reliability including: Dynamics - Shock and Vibration, Temperature & Humidity, Water & Particle Ingress Protection, ISTA Acceptance Tests, Salt Fog, and Altitude.